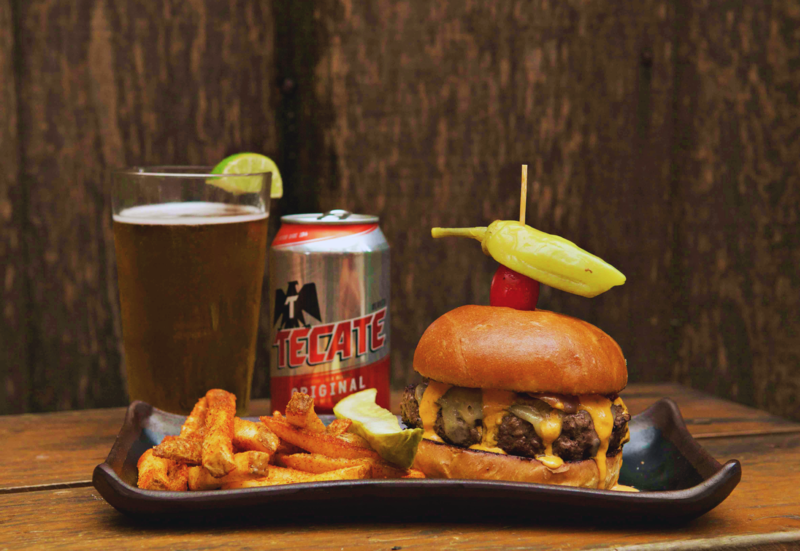 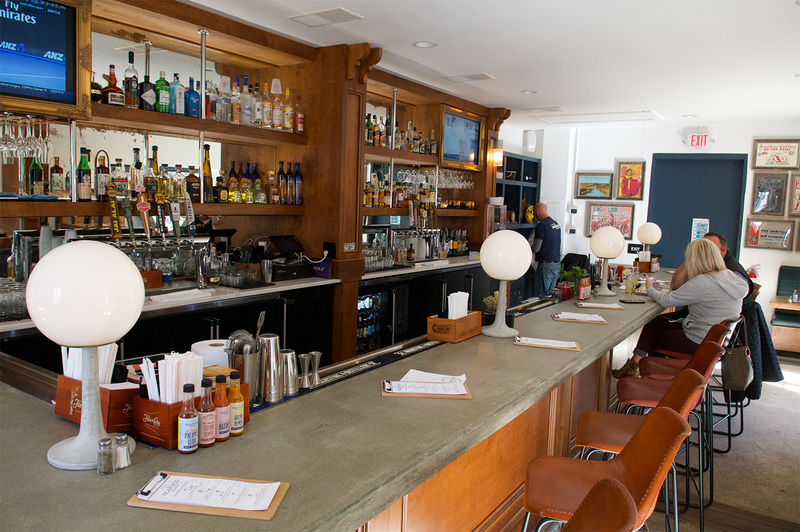 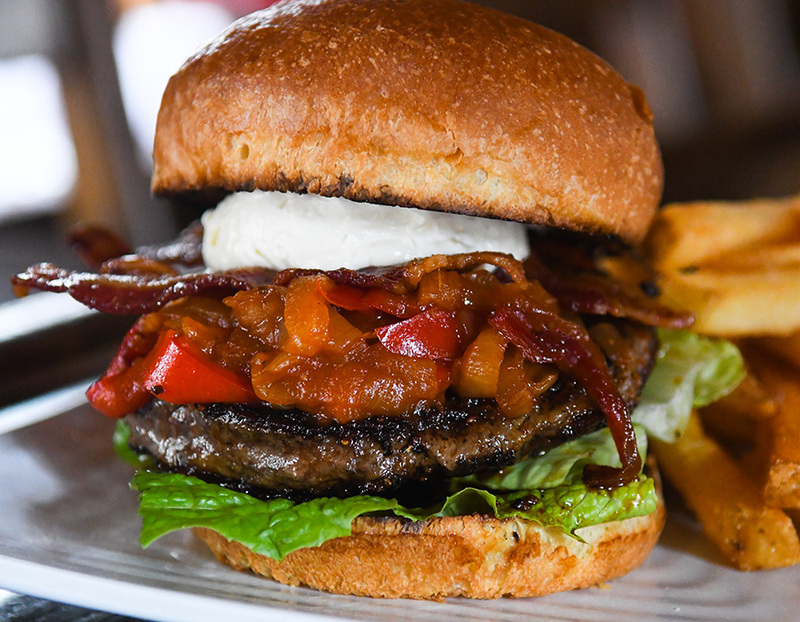 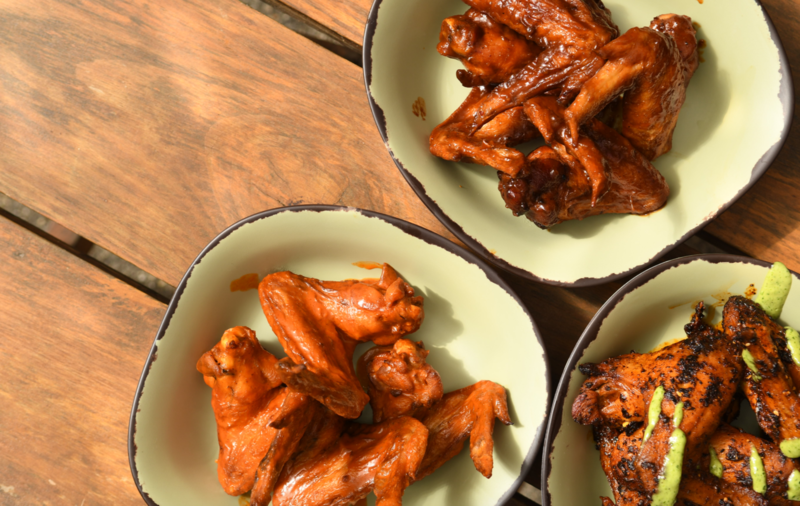 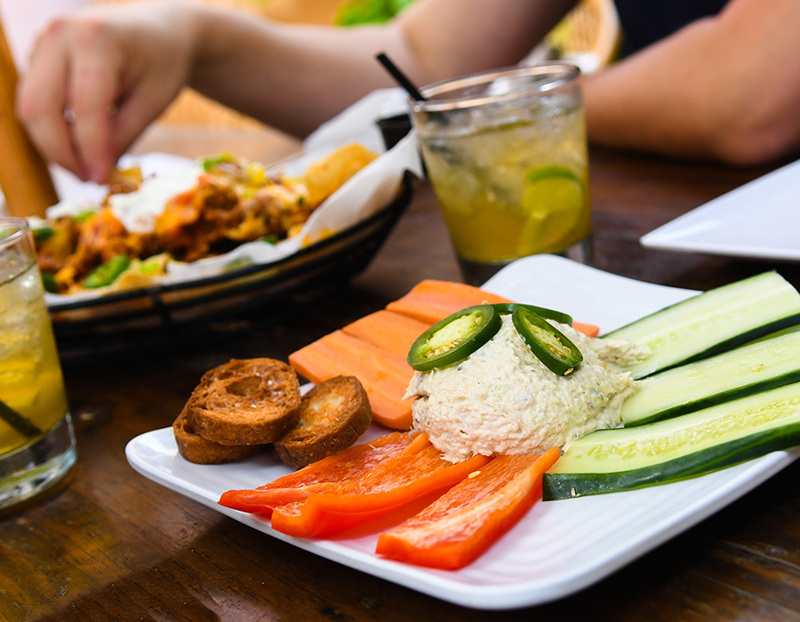 Built on the original site of a skilled Minorcan carpenter, Francisco Pellicer, our British-style pub offers delicious burgers, fish & chips, and wings. 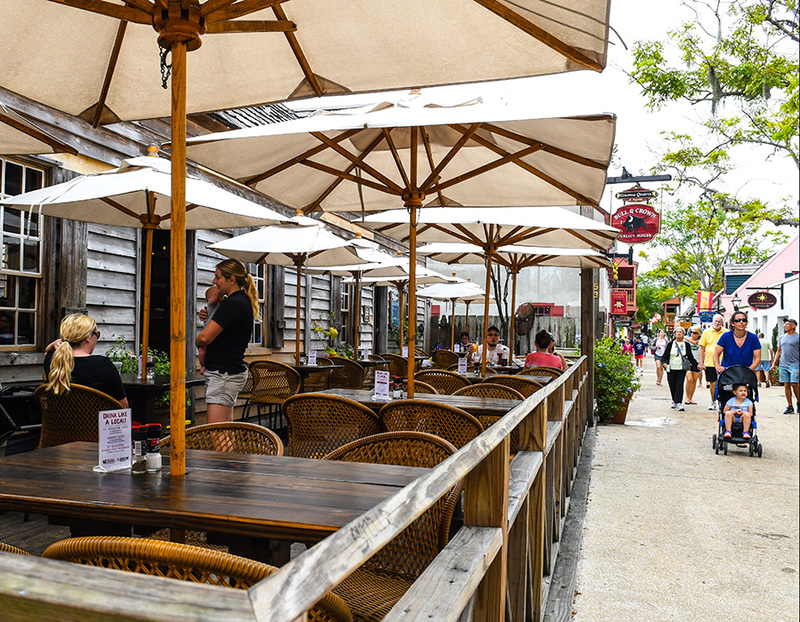 Enjoy craft cocktails and cold beer while watching the buzz of the town from our spacious front deck located directly on St. George Street. 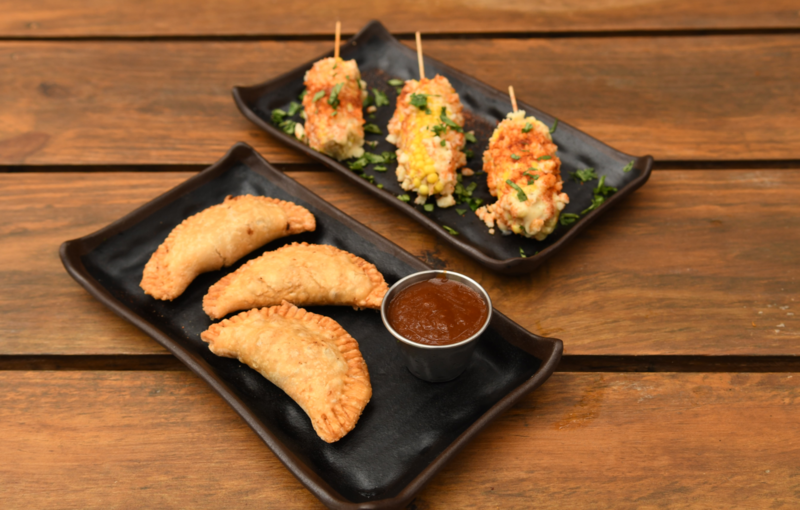 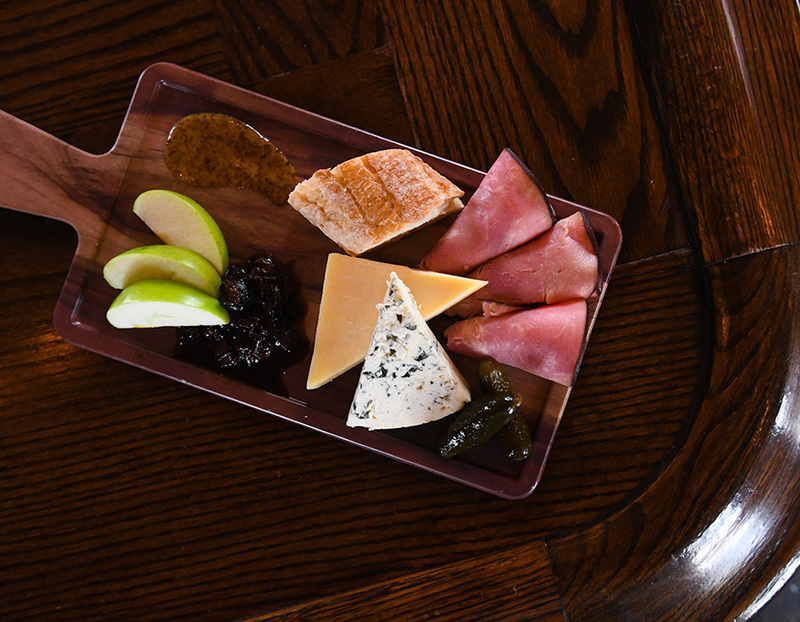 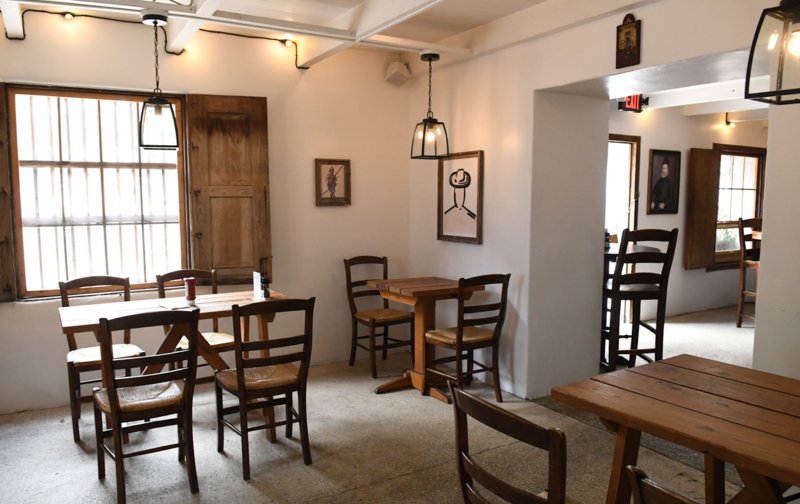 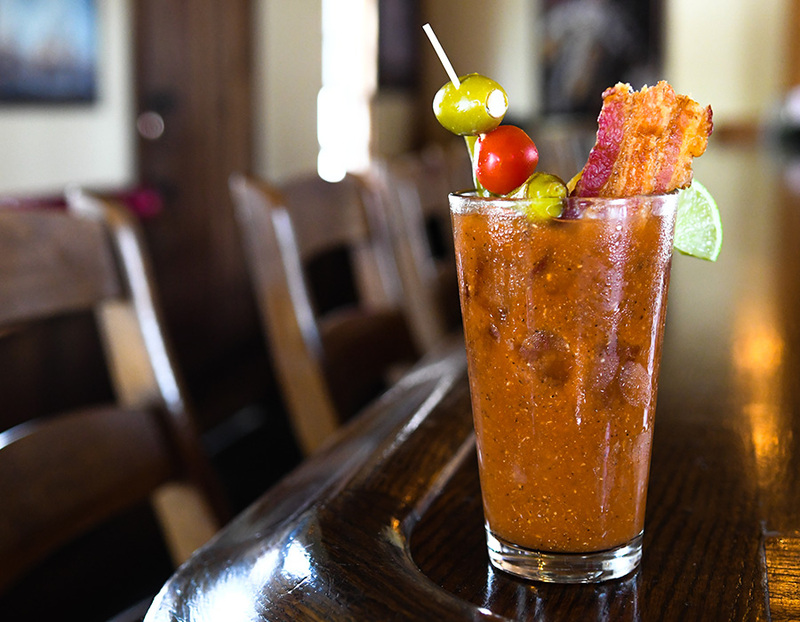 Enjoy some of the city’s best tapas, sandwiches, sangria and live music at the “Tavern of the Horse,” our 18th century-style Spanish tavern in the heart of downtown St. Augustine. 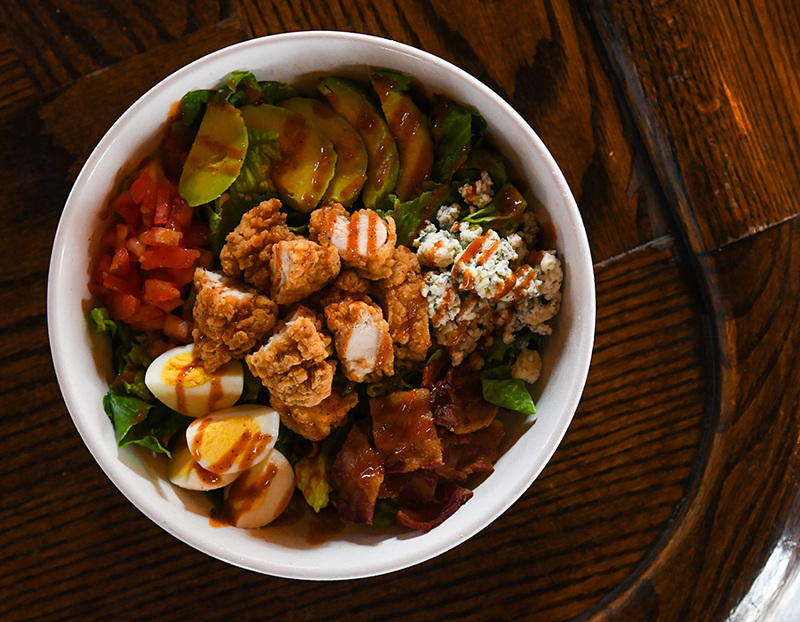 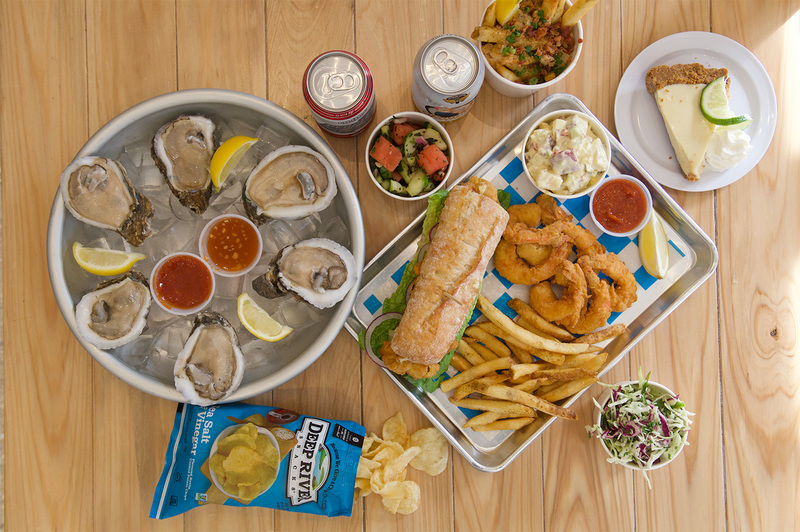 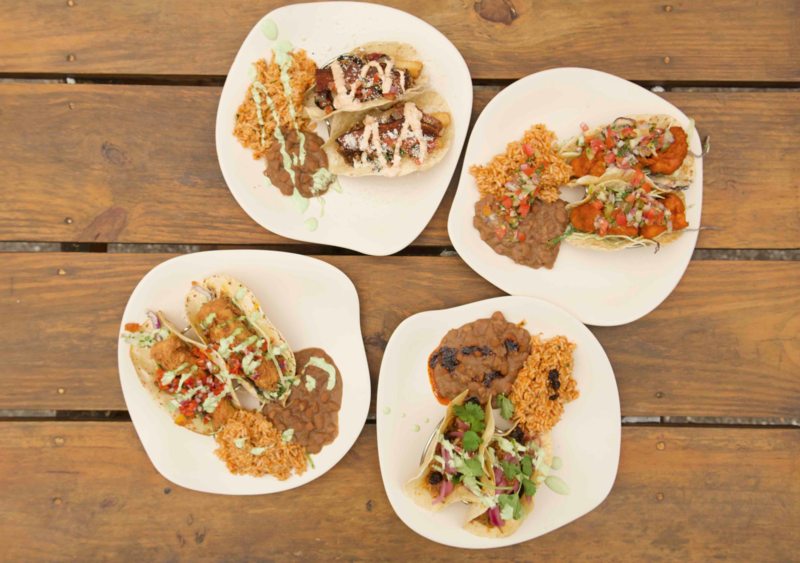 St. Augustine Seafood Company is a brand new fast casual seafood restaurant located in the heart of St. Augustine’s historic district. 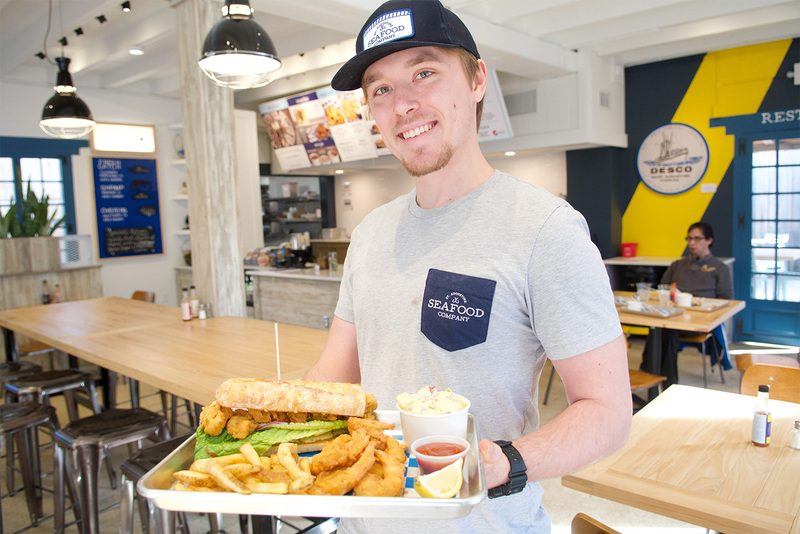 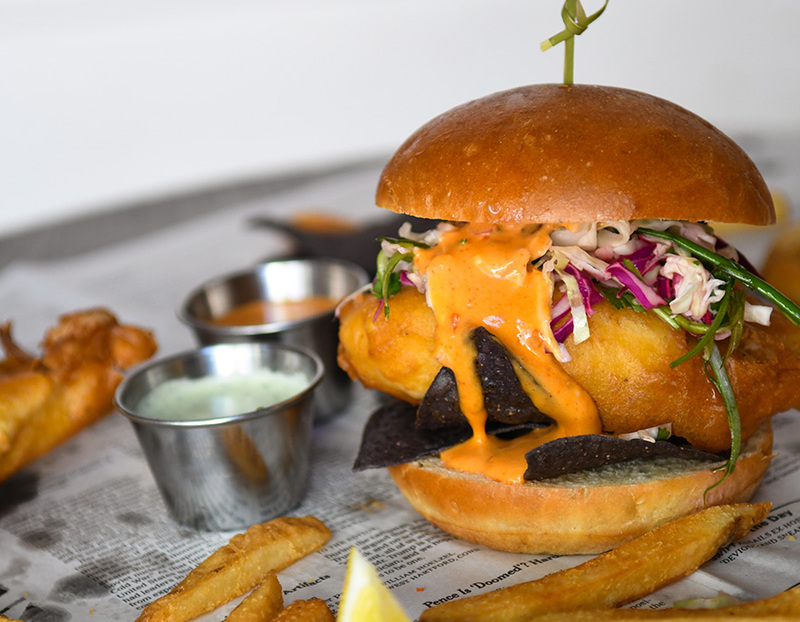 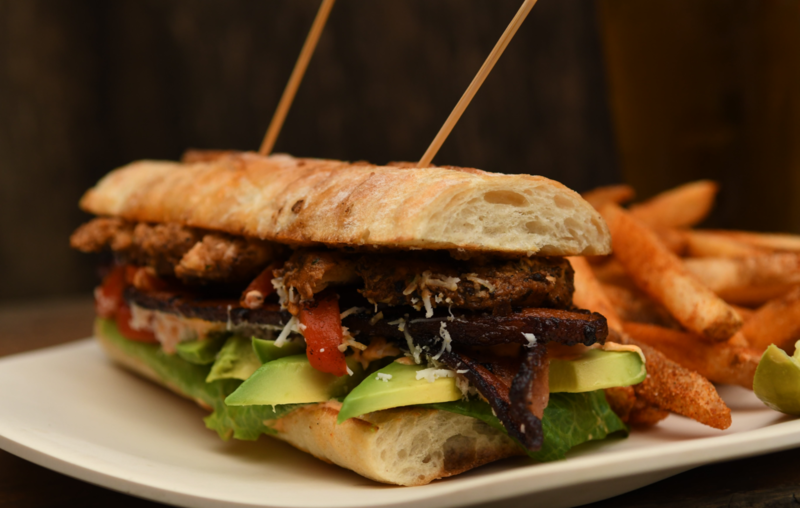 Enjoy one of our signature fresh fish sandwiches, a golden fried shrimp basket, one of our hearty chowders or any of a number of great dishes from our locally inspired menu. 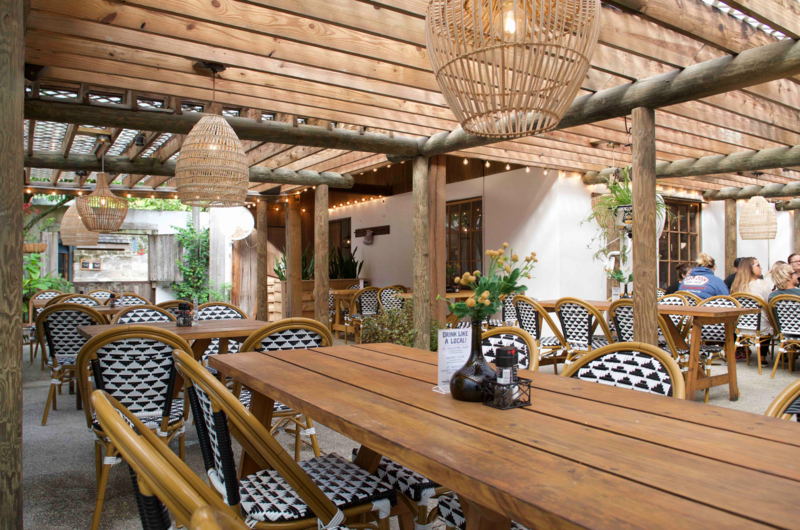 Dine under our majestic oak while listening to live music or enjoy a full service experience in our beautiful bar/lounge. 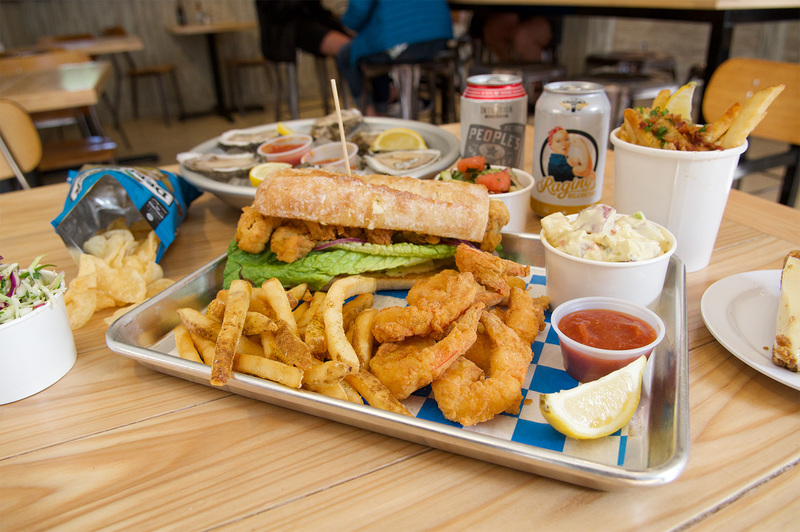 At St. Augustine Seafood Company, you’re sure to catch a great meal and a great time!